So you’re exploring the world of social media marketing for your business. Congratulations! Social media is one of the easiest and most economical ways to build brand awareness and convert customers. That said, you might not know exactly how to tailor your social media presence to each platform. That’s where we can help. If you’re new to Twitter, this mega-powerful platform can do wonders for your business – if you know where to start. Here are our top tips. 1. Think before you tweet. Your tweets are limited to 140 characters, so that means you have limited space to hook your reader. That’s why it’s important to offer enticing, relevant content in a very economical way. Think of a tweet like a headline – you want to offer enough content to tell the story, while still enticing them to take an action. You don’t get followers just because (unless you’re Taylor Swift). Incentivize your customers to follow you by offering a special discount, giveaway or the promise of exclusive behind-the-scenes information. People will follow you when they realize you’re offering legitimate, interesting information. That’s why it’s important to identify your expertise and then offer it to your customers in the forms of tips, tricks, advice and other hard-to-find information. 4. Show an inside view. People like to know that businesses are made of people. Twitter is a great way to help your audience get to know the people behind your brand. Post photos from events, or quick profiles on employees. When it comes to social media, it’s not ALL about talking to customers. You can actually attract more customers by connecting with industry experts, associations and related businesses and building up a report with them. It’s tough to gauge the effectiveness of your social media presence if you’re not tracking it. Use analytics tools to determine where you’re succeeding and where you have opportunities for improvement. Social media marketing is constantly evolving – analytics help you evolve with it. 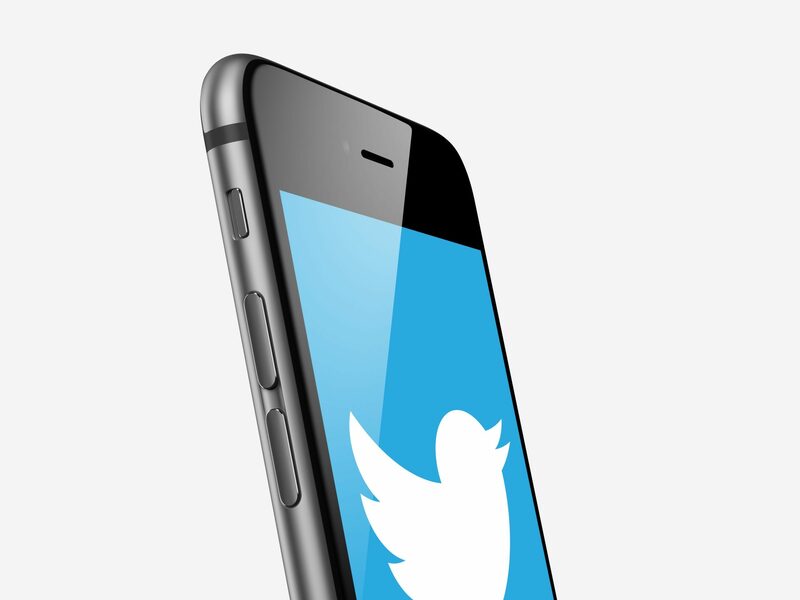 Your turn: Give us your best Twitter tips!